Meetings on the first Monday of each month. 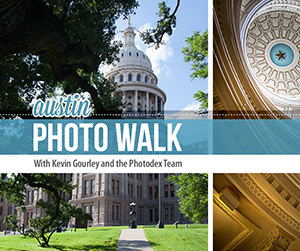 Join us on our photographic adventure at the State Capitol on June 2nd! 100% of the proceeds go to breast cancer support! 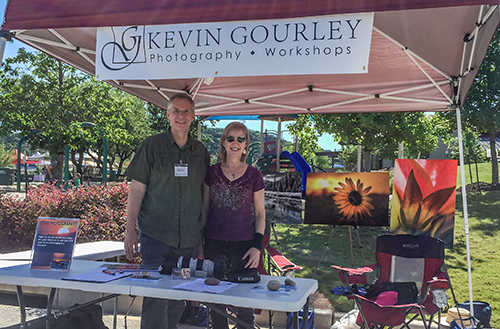 You are invited to an evening with Kevin & Gail Gourley, sharing photos and stories from their photography adventures in Rocky Mountain National Park, Colorado! 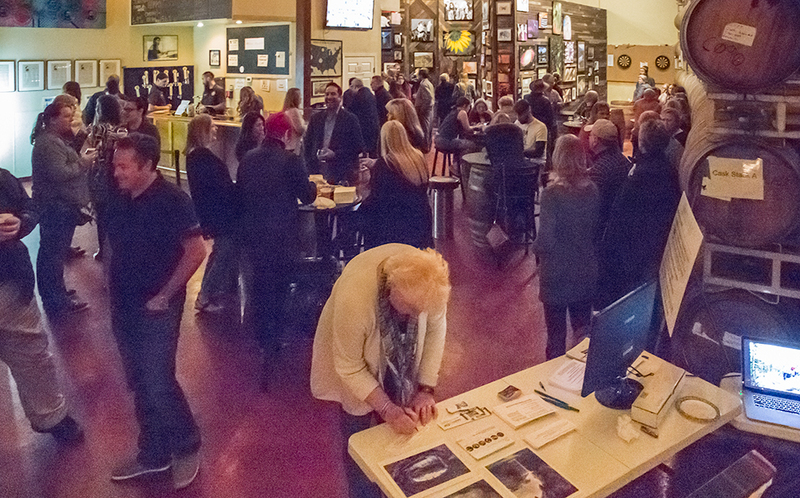 Tuesday January 17, 2017 7pm at Kevin Gourley Photography Studio. Please sign up to attend! It's free! NILMDTS is an outstanding organization providing the gift of professional portraiture for families suffering the loss of a baby. 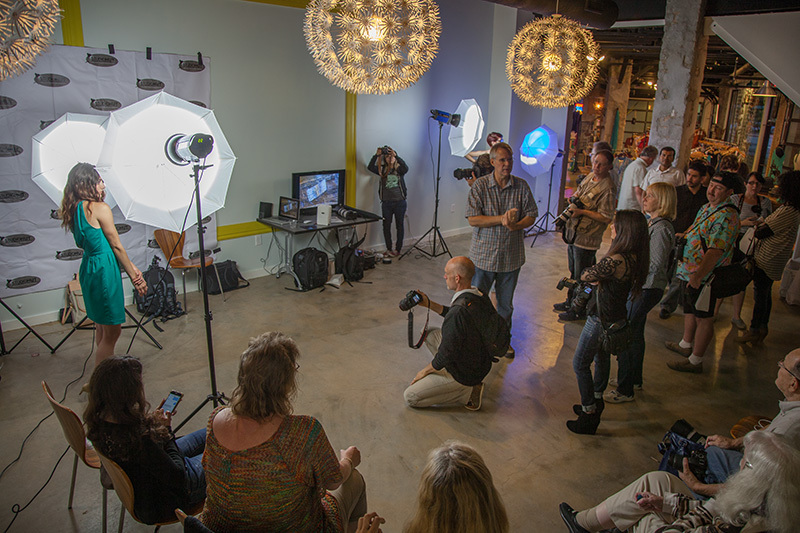 We are currently seeking volunteers (photographer and non-photographer types) to help with this special project to provide free portraits for the residents in the new Community First! Village in East Austin. The Community First! Village is a 27-acre master-planned community that provides affordable, sustainable housing and a supportive community for the chronically homeless in Central Texas. 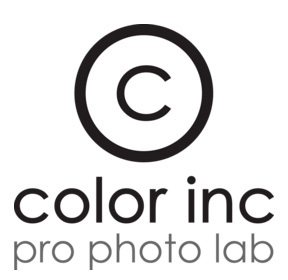 We extend a BIG THANK YOU to Color Inc Pro Labs for donating the printing for all of the photographs for this event! 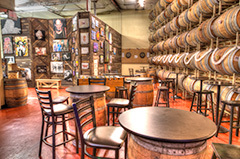 Try out Adelbert's many award winning beers, plus a food truck will be there! 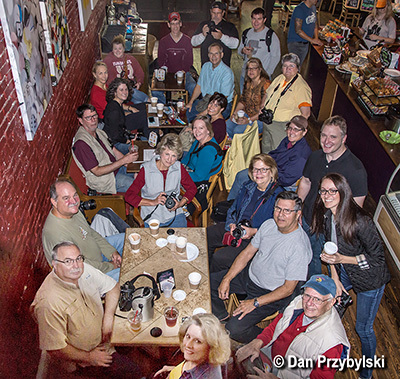 Get special discounts and prizes from HDRsoft Photomatix, Color Inc Pro Labs, and Kevin Gourley Photography Workshops! Free Food/Refreshments provided by Greenhouse Local Craft Food! NILMDTS is an incredible organization providing the gift of professional portraiture for families suffering the loss of a baby.